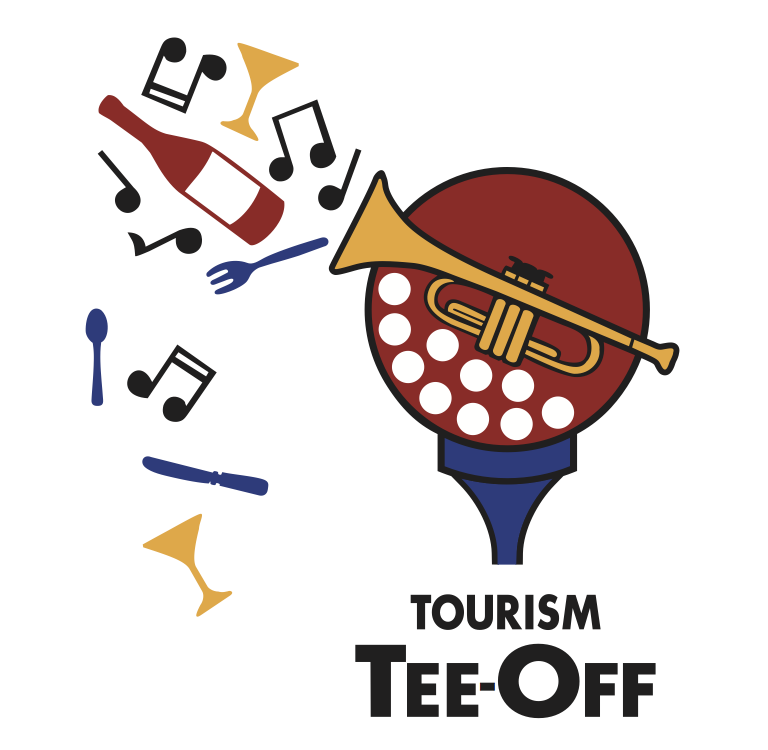 The 29th Annual Tourism Tee-Off Golf Tournament will be held on Tuesday, November 26th. Over the past three decades, our Tourism Tee-Off has become one of New Orleans' premier fundraisers, directly awarding scholarships and gifts to deserving students and the hospitality programs at The University of New Orleans and Delgado Community College. It's a great way to network, make new connections, and enjoy an afternoon on the links. Please consider partnering with the Association by becoming a sponsor. All proceeds from the golf tournament and the auction are for the benefit of our Hospitality Education Foundation, a 501(c)3 educational not-for-profit association. Contact Natasha@gnohla.com or Mavis.Early@gnohla.com for more information on sponsoring! On Tuesday, November 20th, 2018, the Greater New Orleans Hotel & Lodging Association hosted the 28th Annual Tourism Tee-Off Golf Tournament. Please see below video for a fun recap of the day!